Geckoes have become something of an unofficial mascot for the field of biomimicry. Trumpeted Geckskin adhesives were developed by researchers at the University of Massachusetts Amherst in 2012, while a team at Stanford University created gecko-inspired sticky pads that enabled one brave graduate student toclimb the outside of a glass wall. An index developed by FBEI combining the number of patents, distributed grant monies from the National Institutes of Health (NIH) and National Science Foundation (NSF) and the amount of published research in the subject shows a 15% growth in “bioinspiration” efforts between 2000 and 2012, according to a 2014 report.By 2030, biomimicry efforts may account for $425bn of US GDP, and up to $1.6tn globally. A global index released last year by the FBEI shows the field was at an all-time high in 2014, boasting a seven-fold increase in activity since 2000. Discoveries in the world of health care are piling up patents too. Porcupine quill-inspired sutures and bacteria-sloughing fabrics inspired by sharks have been developed in hopes of reducing the number of patients dying from hospital-acquired infections each year, which exceed more than 20,000 in the US alone,according to the US Centers for Disease Control. Unlike whales and ships, sharks avoid accumulation of algae and barnacles thanks to intricate patterns in their skin. By replicating that pattern at a microscopic level, researchers have been able to construct materials to which bacteria cannot cling . Meanwhile, in a marked display of ingratitude, humans continue to kill more than 100 million sharks every year ( possibly twice that number ), often simply for their fins, and threatening many species with extinction. 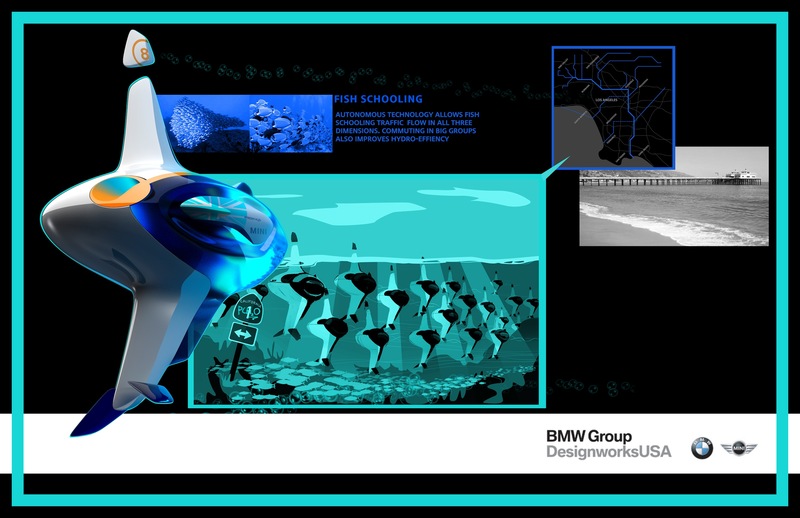 In 2013, the Los Angeles Auto Show included a biomimicry challenge for automakers and design firms, calledBiomimicry & Mobility 2025. BMW homed in on the schooling behavior of fish, while Subaru focused on the bounding nature of the kangaroo. However, the winner of the competition was the Chinese state-owned SAIC Motor, whose single-occupant vehicle, theMobiliant, was inspired by the relationship between ants and the trumpet tree.